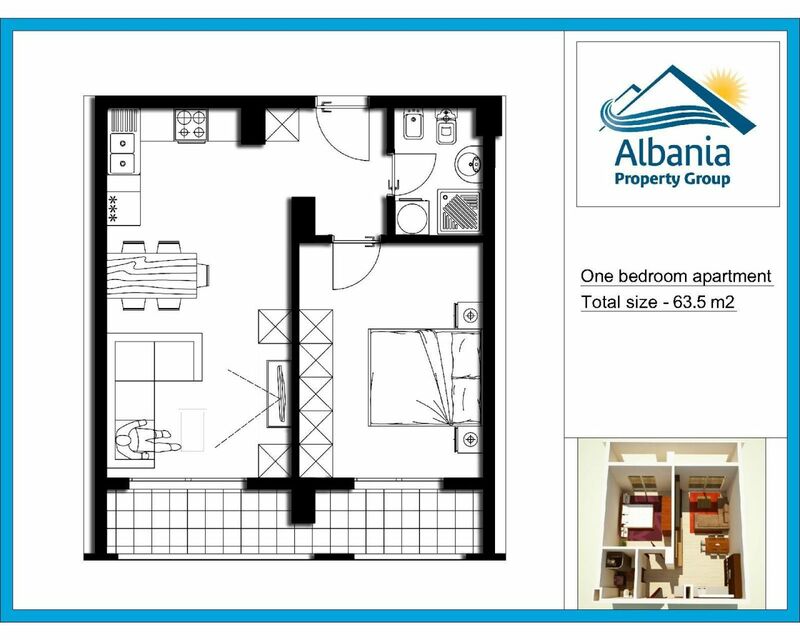 One bedroom Apartment in Durres for Sale next to sea. Loat in the coastal area south of Durres city. 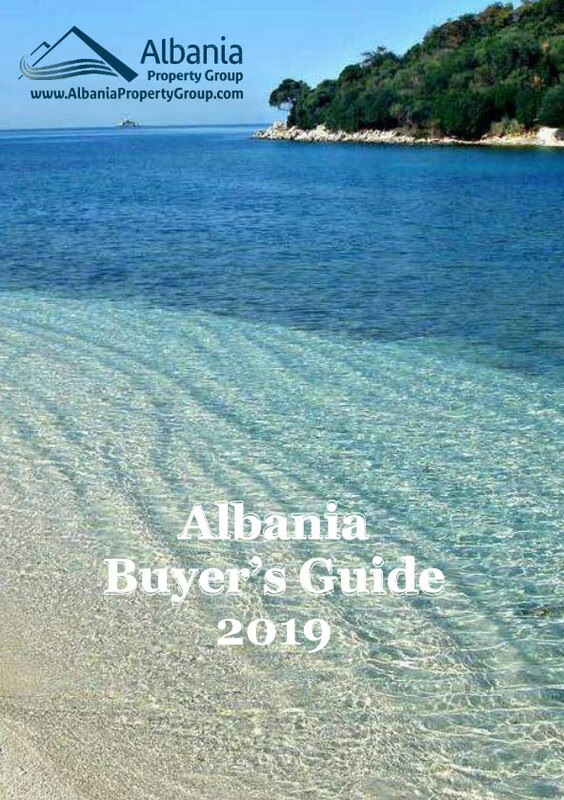 Just 30 minutes from international airport of Albania. New residential complex, next to the beach. 10 min drive from center of Durres city. The residence is fully completed and in living conditions. Many clients that have purchased apartments are already using their apartments and enjoying good holidays by the beach.